So..... at very long last, the new blog header is done! You know, the one put together with contributions from you. Yay! And thank you! Unfortunately, we didn't have room for all of them in the finished header. But we would still like to thank all of you who sent us contributions, it was so much fun to see what you came up with!! 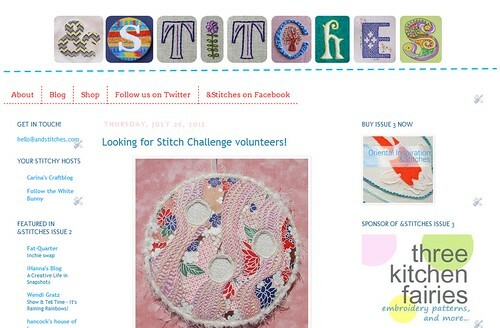 We would also like to send you a really nice discount for the next issue of &Stitches (coming in October!) - so if you made a letter contribution, whether we used it or not, please send us an email. I love the new blog header!!! Wow, it really turned out well! Congrats to all the contributors! What lovely work. Great new blog header and a nice way to thank everyone who contributed. Looks AMAZING!! You guys really are wonderful, Nicole and Carina. 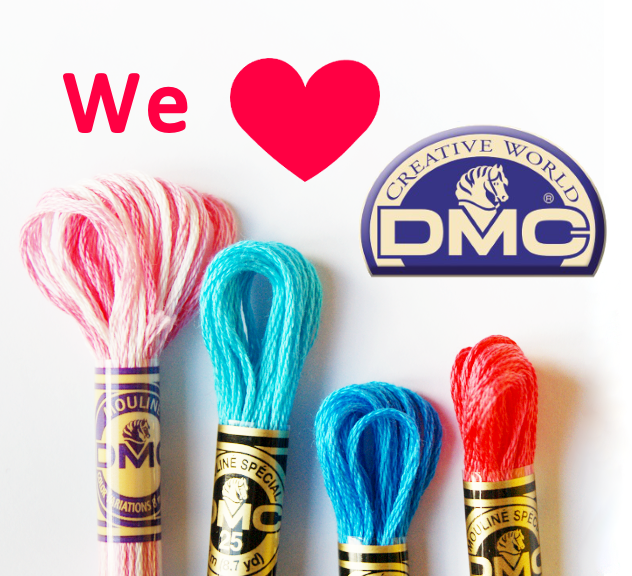 Your inclusiveness brings so much energy to the embroidery community. YOU ROCK!